Just four years ago, before the Nest Learning Thermostat came along, nobody even thought about that beige box on the wall. Other than it was annoying, complicated, and kind of ugly. Now people actually love their thermostats for their efficiency and technology. And the Nest Learning Thermostat is on millions of walls in millions of homes around the world. We hoped from the beginning our thermostat would change things. Big things. Like the way people use energy. Because the more you know about how much you use, the more you see how to use less. The Nest Thermostat actually helps people save energy, and there’s proof. As of 2011, it’s saved over 4 billion kWh of energy in millions of homes worldwide. And independent studies showed that it saved people an average of 10-12% on heating bills and 15% on cooling bills. That means in two years or less, it can pay for itself. That’s what we love most. It all keeps getting better with the new 3rd generation Nest Thermostat. 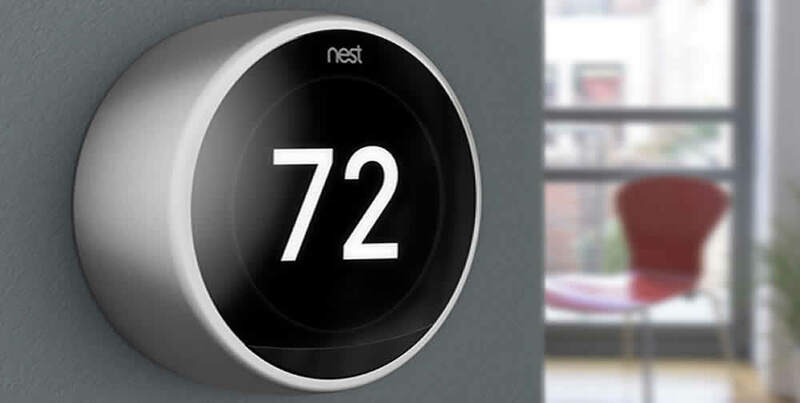 With the Nest app, your thermostat lives on your wall and in your pocket. Once you connect your thermostat to Wi-Fi, you can control it from anywhere. Adjust the temperature from the app, and the Nest Thermostat adjusts quickly back at home. 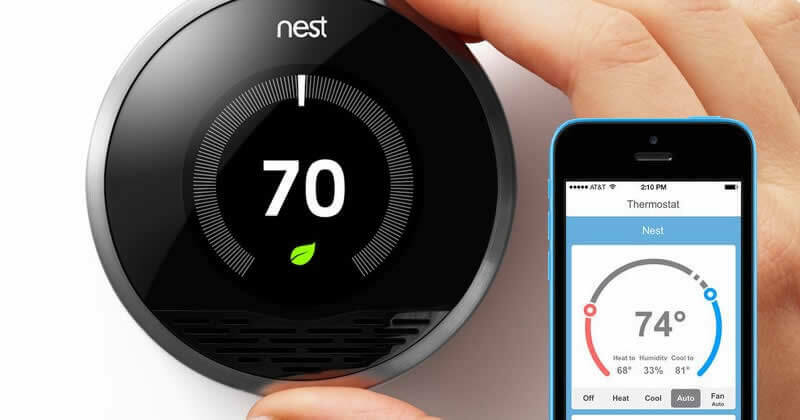 If your furnace is acting up, Nest can let you know so you can catch problems before they take down your whole system. Or hike up your energy bill. What if it’s so cold that your furnace can’t keep up? What if your AC breaks?  Nest can send you an alert if your home is getting too hot or too cold. Kumo Cloud® – The Mobile App To Monitor And Control Your Mitsubishi Electric Indoor Units! 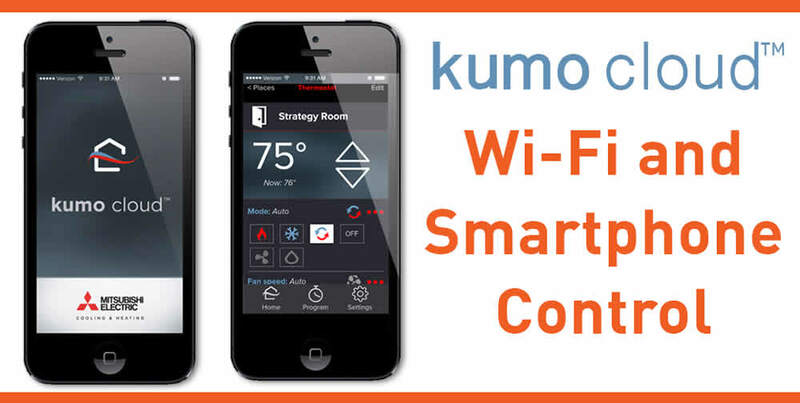 The Kumo Cloud® app and web service requires the Mitsubishi Electric Wi-Fi interface (PAC-WHS01WF-E) to allow you to wirelessly and remotely control your Mitsubishi Electric HVAC systems from either a smartphone, tablet or website. Kumo Cloud® works with all new Mitsubishi Electric indoor units and most others. Your Girard Heating and Air Conditioning expert will give you more details on the benefits and explain how it works.